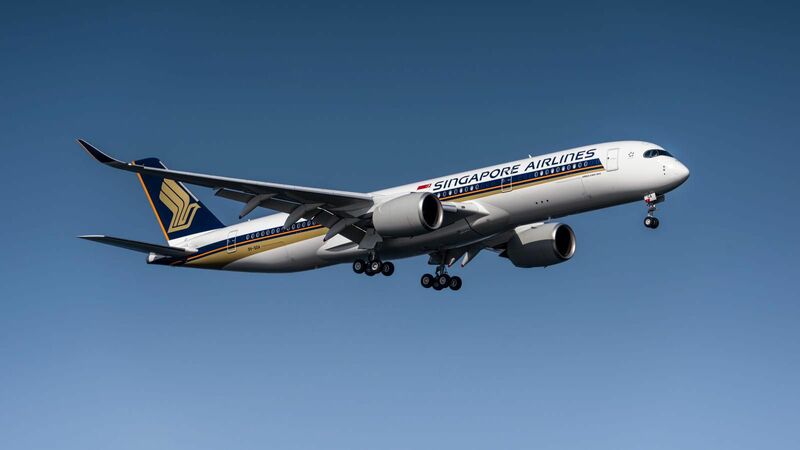 Singapore Airlines could become a big beneficiary of a new comprehensive air transport agreement (CATA) between Asean and the EU. The Association of Southeast Asian Nations (Asean) and the European Union are close to finalizing a Comprehensive Air Transport Agreement (CATA) between the two blocs, following an eighth round of negotiations in Salzburg, Austria. If concluded, the Asean-EU CATA will relax limits on air transport growth on both sides, enabling better connectivity while allowing both territories to expand and diversify their markets. According to documents obtained by AIN, Asean and EU delegates have agreed to unlimited cargo third, fourth, and fifth freedom rights and unlimited passenger third and fourth freedom rights. However, passenger fifth freedom rights—the right for an airline to fly between two foreign countries provided the flight originates or terminates in the airline’s home country—remains a key sticking point between the two sides. The EU has proposed seven-weekly fifth freedom rights per country pair, with no routing restriction. In two years, the CATA would allow an additional seven-weekly fifth freedom rights per country pair, provided that Asean carriers do not ply routes already served by EU carriers between an EU member state and a third country (including code-share services on a nonstop basis). Asean has taken the position that a traffic rights exchange for the second tranche of fifth freedom rights “is unlikely to be commercially viable” and proposes 14-weekly fifth freedom rights per country pair through intermediate points and/or to beyond points, provided the exercise of fifth freedom rights between any two points does not exceed seven weekly services. Asean said the proposal concerning 14-weekly fifth freedom rights could take effect after two years. The documents also raise issues of fair competition, namely that Asean member states will agree to take into account “Brunei and Vietnam’s national circumstance on judicial review and existing loan guarantees respectively, and to allow quick action if there were prohibited discrimination, unfair practices, or subsidies.” Cases related to fair competition would fall subject to a dispute settlement procedure under an expedited timeline. “Issues related to competition law would be excluded from the dispute settlement procedure, and non-compliance with transparency obligations would not be subject to quick action,” a document said. While Asean member states have reached vastly different stages of economic and social development, the bloc’s openness to traffic rights exchange in addition to trade and investment makes its role in the world economy an increasingly important one. After China, the EU ranks as Asean’s largest trading partner, accounting for around 13 percent of Asean trade in 2017. Meanwhile, the Asean bloc of nations is the EU’s third largest trade partner outside Europe, after the United States, and China.